Most Americans have a pretty good idea of the value of a mothers contributions to a household. Most Americans have a pretty good idea of the value of a mother’s contributions to a household. Insure.com does an annual analysis of the various tasks a “mom” (who could also be a male) does that are related to the operation of a home. The index is based upon Bureau of Labor statistics’ evaluations of those tasks. Insure.com also surveys people, asking them what they think the monetary value of a mom’s work is. 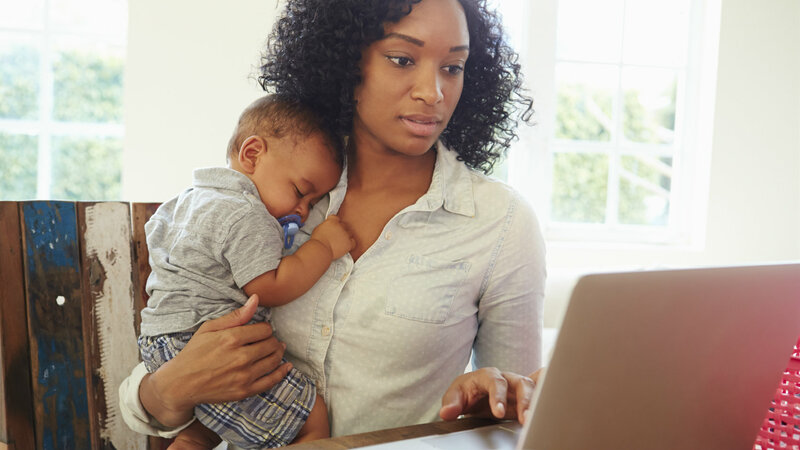 This year, the BLS stats indicated that a mom’s value is $65,284 — up 3.7 percent over last year’s figure. The survey, which received input from about 1,000 U.S. adults, found that 58 percent believe a mom’s value is more than $50,000 a year. A third of those surveyed pegged the value at more than $75,000. More women were supportive of the high-end salary, with 38 percent saying it should exceed $75,000 versus 28 percent of men. The tasks that factor into the analysis include activities like events planning (birthday and holiday parties), home decorating, driving, cooking, cleaning, home health care, shopping, yard work and more. Child care has the highest value — $23,088. The lowest: hair cuts, $309.40. Mom’s value is rising rapidly, the report said: The value is up more than $5,000 over two years.